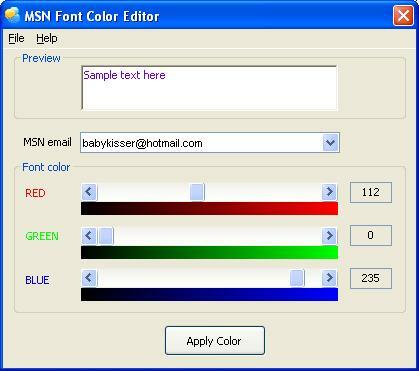 Choose the font color you like for your MSN from 32-bit true colors. Tired of MSN’s fixed font colors? Use this tiny application to change it to the color you love. It is easy and fun to use. 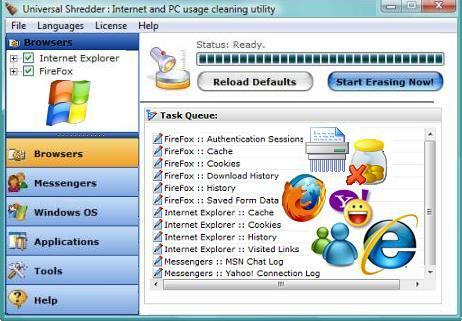 You may need to restart MSN for the changes to take place.